Rowe partners with vendors that provide only the highest quality products and parts. 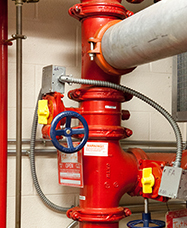 Fire protections systems are installed with the hope that they never have to be activated. However, in the event that they are needed, it is imperative that the system operate flawlessly. 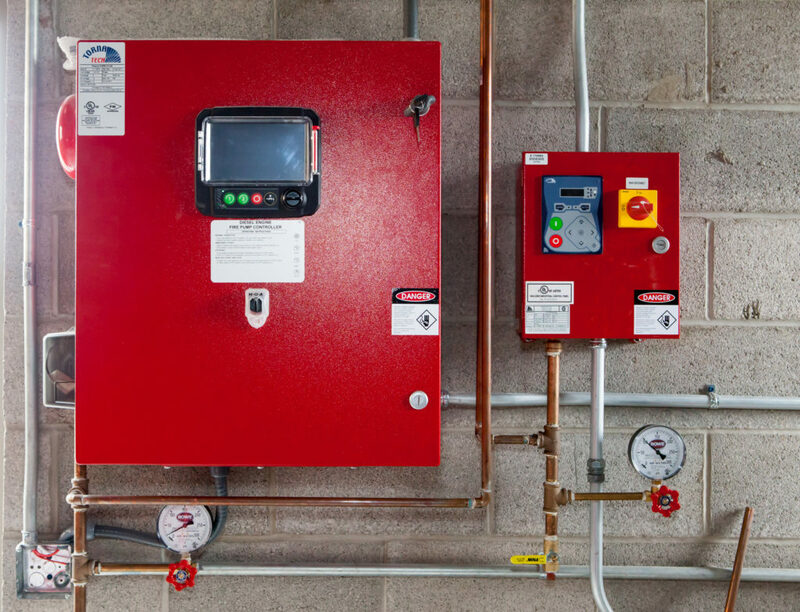 In addition to providing top quality designs, installations and inspections, the materials and components must be just as dependable. 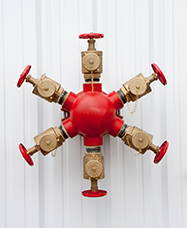 Defective equipment can cause inadvertent actuation which needlessly damages your property. Rowe employees take pride in our work. We insist upon domestically manufactured products. Our labor and our materials are made in the USA!